This Early Iron Age cemetery is estimated to contain over 3,500 graves, only a fraction of which have been excavated. 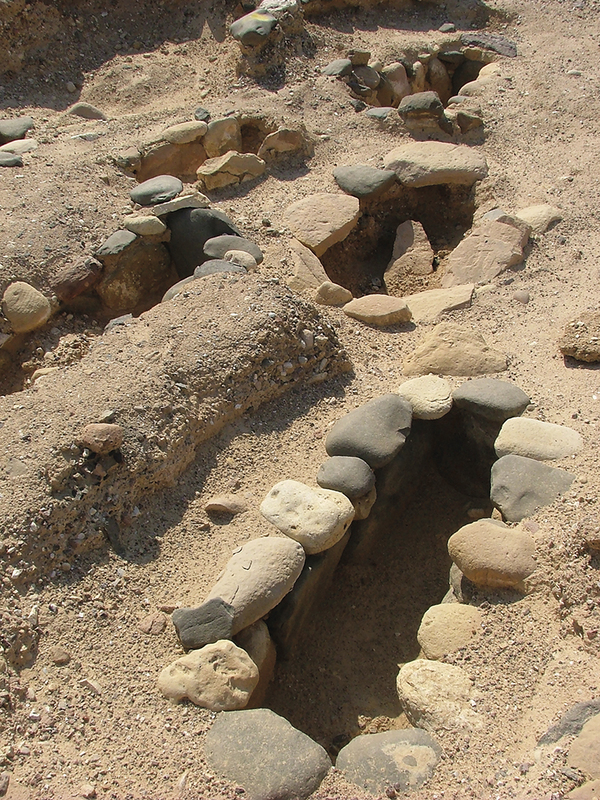 Each grave consisted of a pit dug to the underlying bedrock where a burial chamber known as a cist was placed. The dead body was placed into the cist, which was then sealed with a capstone and mud plaster. The pit was filled in, and the grave marked by a surrounding circle of stones. There was some variation to this basic plan, in terms of how the body was placed, and the size and complexity of the circle of stones. There were few grave goods, the most common being stone beads. Pottery was entirely absent, all vessels having been made in wood. 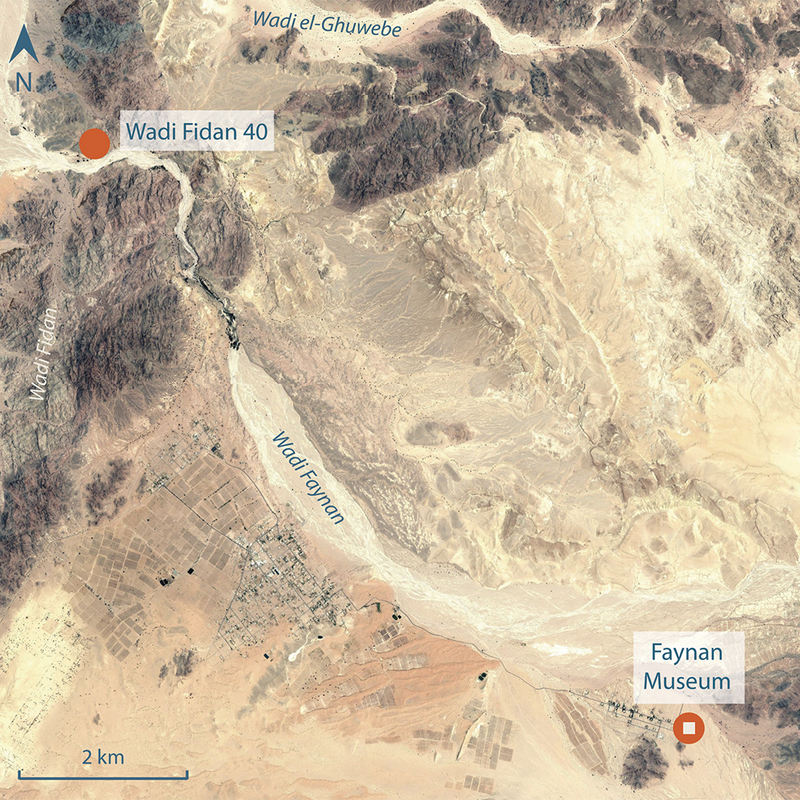 The absence of an associated settlement at Wadi Fidan 40, along with the lack of pottery, suggests that the people buried in this cemetery may have been mobile pastoralists, possibly a people known as the Shasu in Egyptian texts. Despite their nomadic lifestyle, evidence of toxic metals in the skeletons suggests that these people were involved in copper mining and processing.